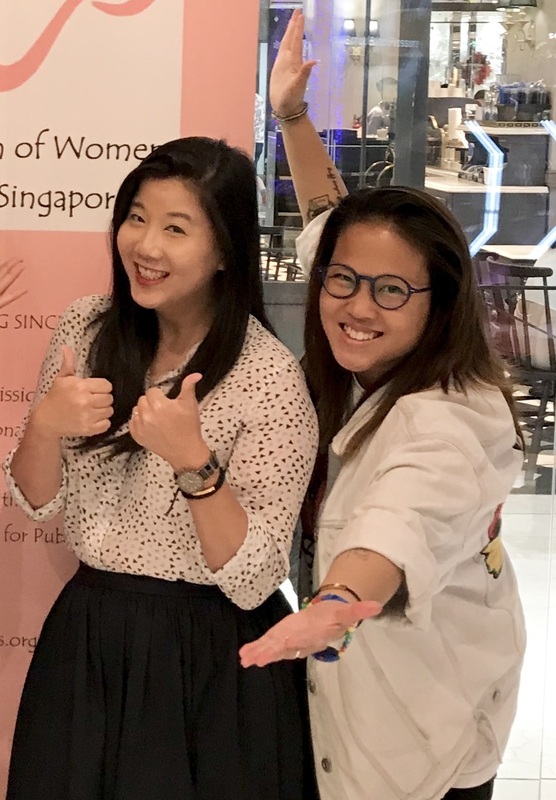 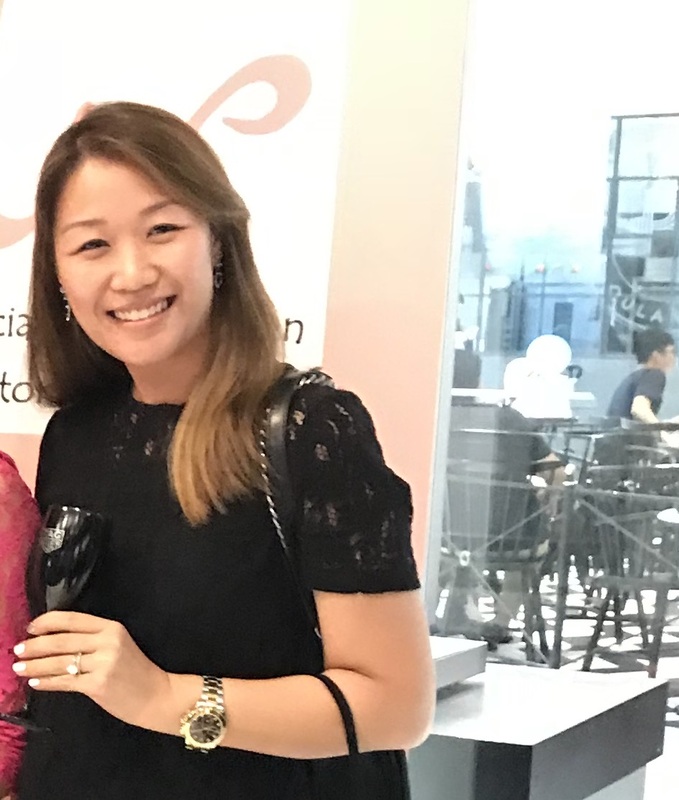 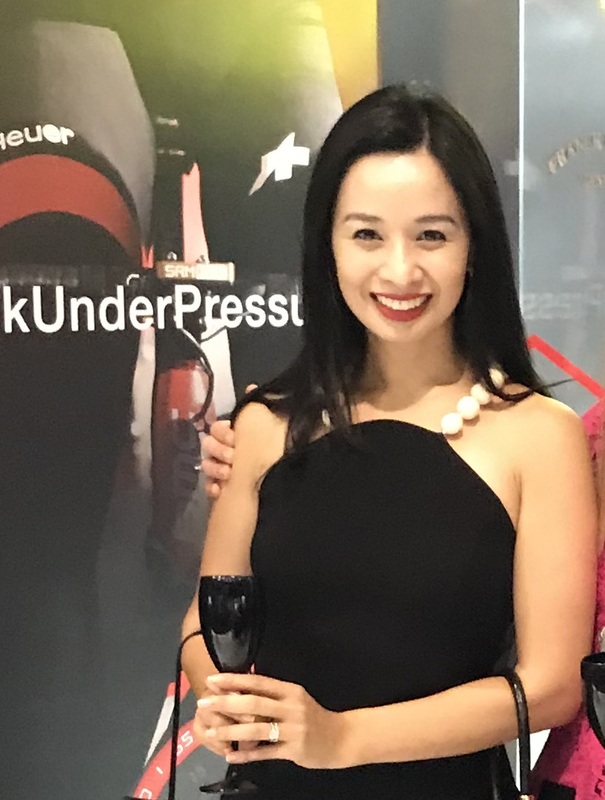 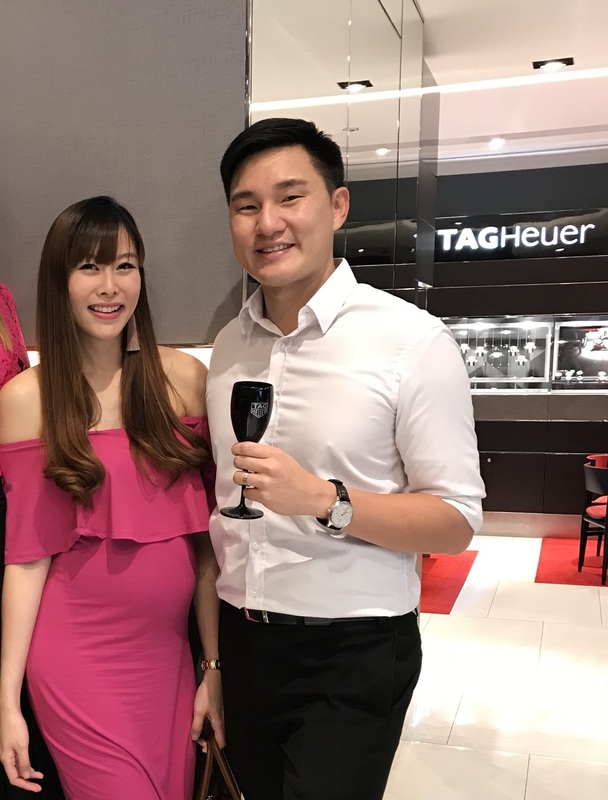 The Association of Women Doctors (Singapore) held its Thanksgiving dinner at the Tag Heuer Boutique. 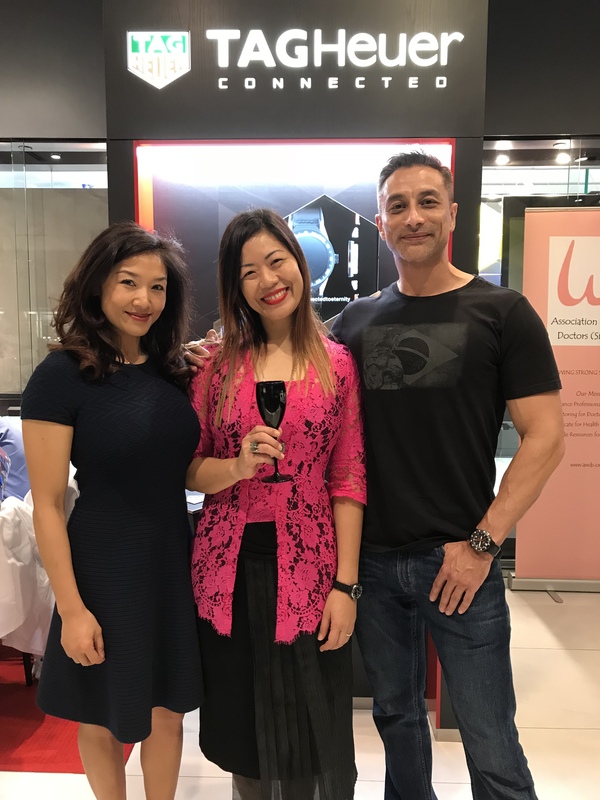 In attendance were doctors and dentists, as well as partners who had supported the AWDS in various projects, such as ladies from the Chinese Women’s Association, Women of Worth and the Social Co. 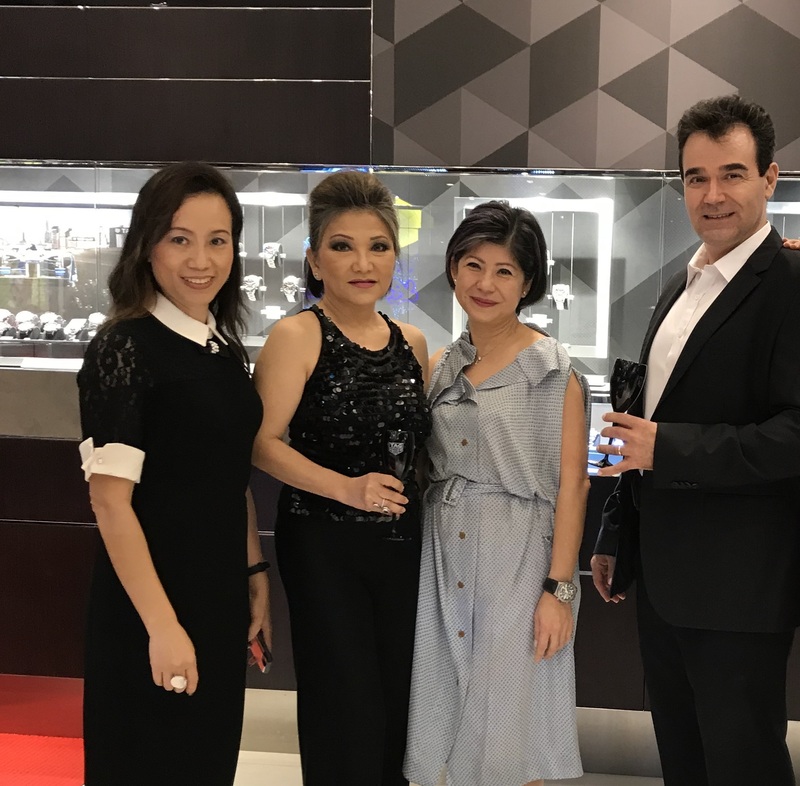 Guests enjoyed wine and a luscious spread of food, as well as an opportunity to tinker with watch parts, guided by master craftsmen.